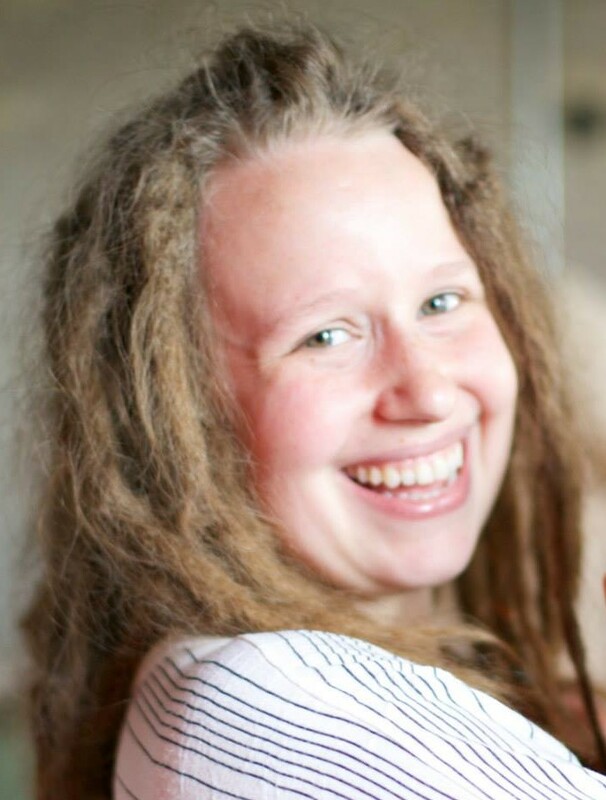 Today’s post is written by a special guest, Carmen Calvo of The Nurturing Root. 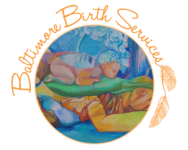 Carmen is a local placenta encapsulation specialist, dedicated to improving the postpartum health and happiness of mothers in the Baltimore area. The benefits of placenta encapsulation have been touted far and wide from moms all across the globe. Even celebrities like Mayim Bialik, Kourtney Kardashian, and January Jones have been very vocal about how placenta encapsulation eased their transition into motherhood and helped them feel balanced and well. Placenta encapsulation is the process of turning a new mother’s placenta into capsules that she can take as a supplement to aid in her postpartum recovery. The process of consuming dried placenta, also known as placenotphagy, dates as far back as the 1500’s in ancient China, where the placenta was used to treat a variety of ailments including poor lactation in new mothers. The placenta, an endocrine organ, is responsible for hormone production throughout the pregnancy. Through the umbilical cord, it also provides the essential task of supplying the baby with nourishment and oxygen, in addition to removing waste by giving it back to the mother’s kidneys to dispose of. As you can imagine, many expecting parents are curious to know the explanation behind placentophagy. How does it work? During the 3rd trimester of pregnancy, an expectant mother’s hormone levels are 3 times higher than baseline. This increase is thought to help mom through the stress of labor and delivery, however around the 3rd or 4th day postpartum, mom’s hormones radically shift, falling back to baseline levels. This dramatic decrease in hormone levels may be responsible for weepiness or anxiety, as well as the all too common baby blues. Once the placenta is delivered, it retains the hormones. By reintroducing those hormones back into mom using placenta encapsulation, we can hopefully avoid the drastic hormonal crash around that 3rd or 4th day. It is thought that by ingesting the placenta as a supplement, which contains mom’s own hormones, her risk of developing postpartum depression may be decreased. The placenta encapsulation process, provided by a professional, can be completed in a 2-step process, which takes place in the family’s home kitchen. First, the placenta is thoroughly washed, gently steamed, and dehydrated overnight. The following day, the placenta is pulverized and processed into vegan capsules. At that time mom will receive dosing guidelines, an umbilical cord keepsake and her jar of capsules to promote healing and recovery. While the body of research on placentophagy is very small, it is still growing. There are some studies to suggest placentophagy can benefit a new mother. In one placebo study, 86% of moms who ingested dried placenta noticed an increase in milk production. Currently, there is a groundbreaking, peer-reviewed, placebo study underway at the University of Nevada, Las Vegas (UNLV). The results of the study are expected to be published in 2016. In 2013, UNLV also conducted a survey given to mothers who participated in placentophagy and 95% reported having a positive experience. All but 2 mothers surveyed said they would do it again with subsequent births. Your placenta has nourished your baby throughout your pregnancy. Now allow it to nourish you as you heal from birth and transition into motherhood. 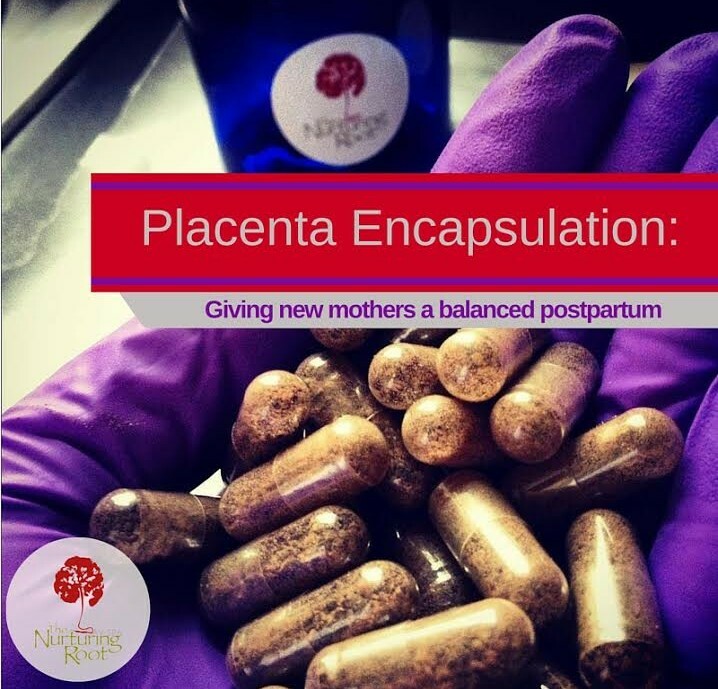 If you are in Baltimore or the surrounding counties and are interested in learning more about how placenta encapsulation can benefit you, visit The Nurturing Root- Maryland Placenta Encapsulation Services.